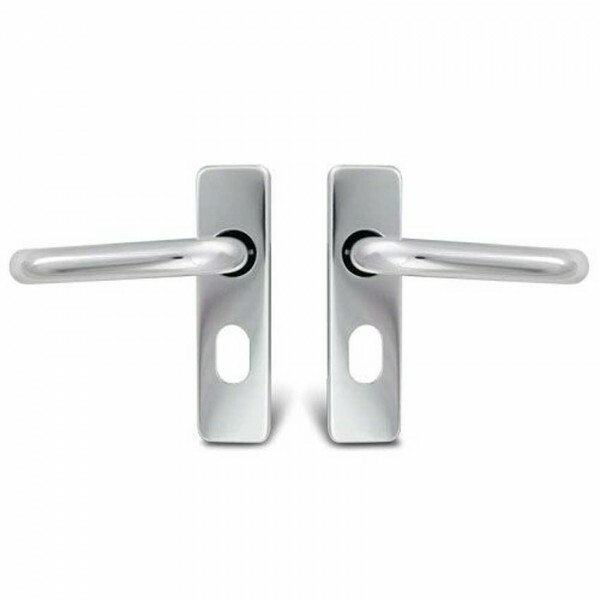 A round bar, return to door sprung lever on plate handle set ideally suited to cost sensitive projects. 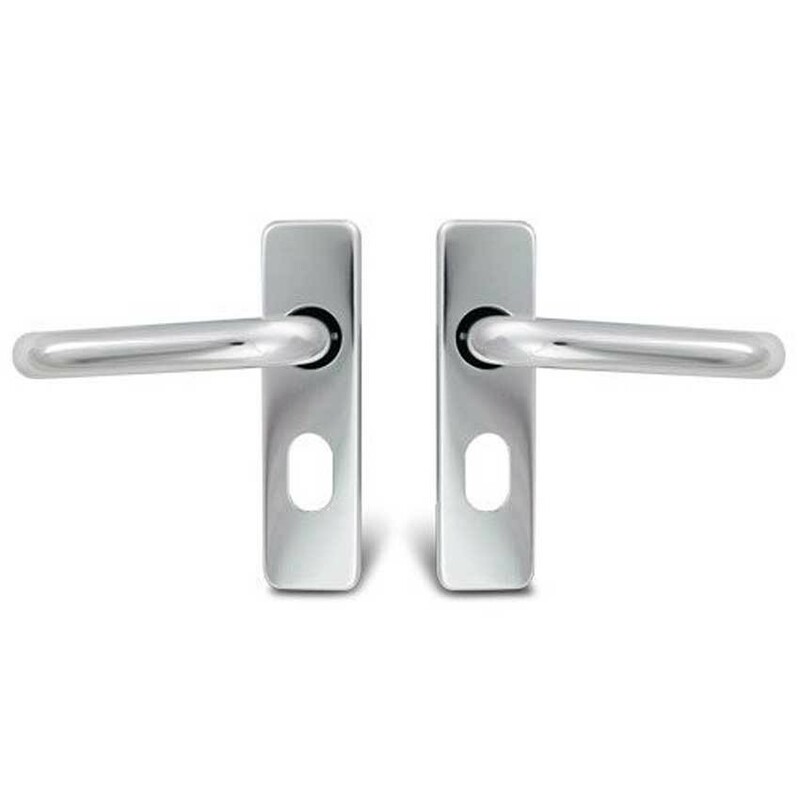 These handles are ideal for low to medium traffic domestic or commercial environments. Polished aluminium finish, manufactured from cost effective castings. Suitable for interior use only. Return to door handle reduces the risk of injury.